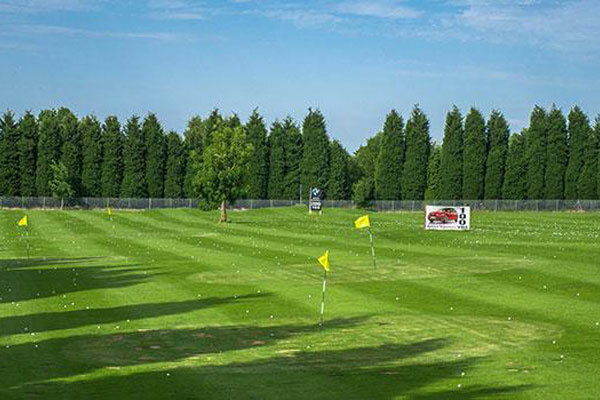 With top quality two piece golf balls, Astroturf mats and a choice of targets for long and short game practice, the driving range at The Shropshire is one of the best practice facilities in the area. 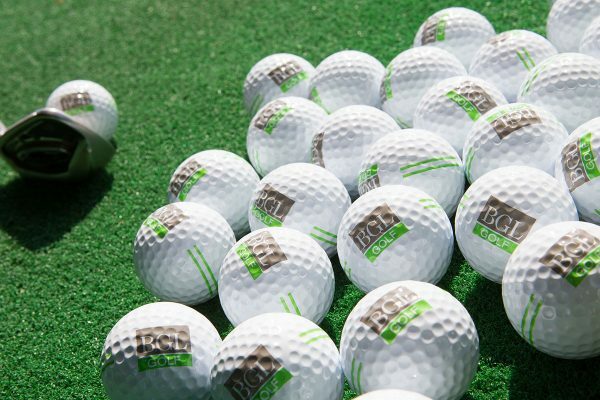 Our 30-bay driving range is covered and floodlit so you can polish up your game in comfort any time and in any weather. Receive an extra 25 balls FREE on all 50 ball vend basket sizes.